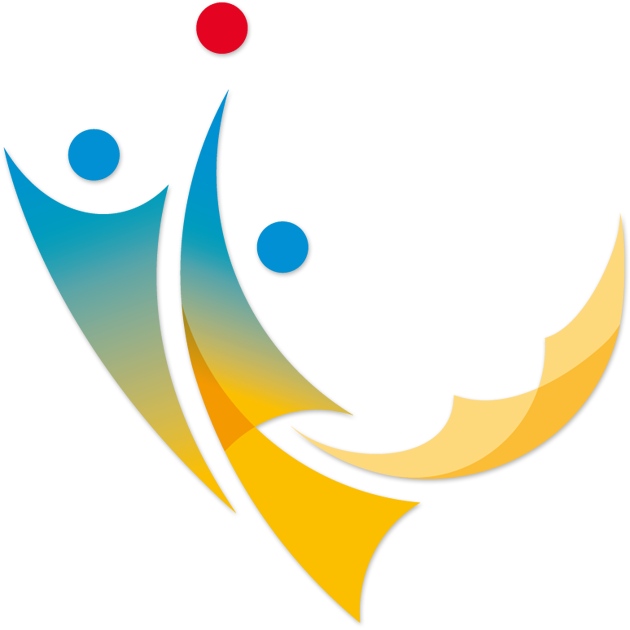 Since 2002, beach volleyball is part of the program of the World University Championships (WUC). 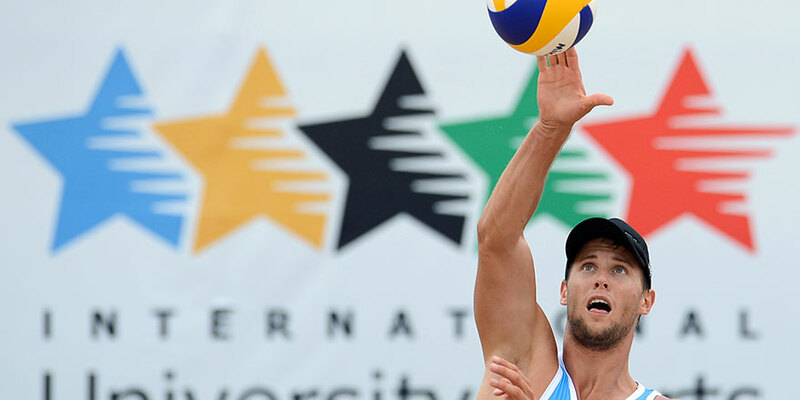 The German University Sports Federation (adh) already successfully hosted the WUC Beach Volleyball 2008 in Hamburg with more than 170 participants. It is our ambition to confirm the impressions Hamburg left: Munich provides all necessary prerequisites to deliver what is expected by a German host in international sports.